These shielding products are similar to the Reverse Clip-On Series of RF shielding products but for smaller application. 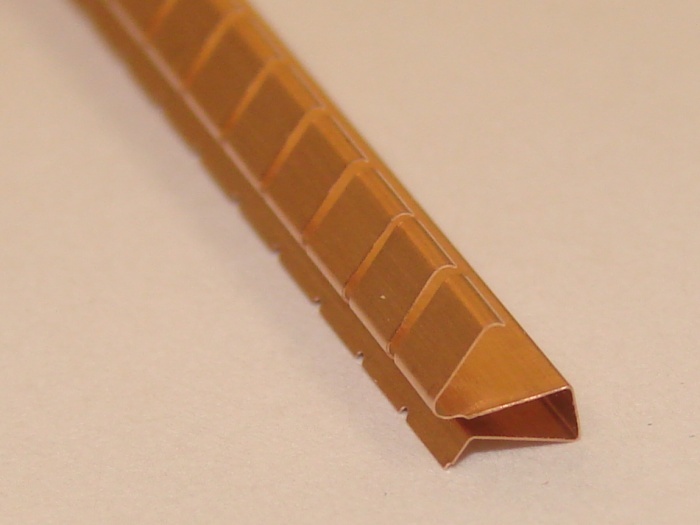 The are available for mounting material thicknesses of 0.025" thru 0.055". Width:0.15 IN. / 3.8 MM.